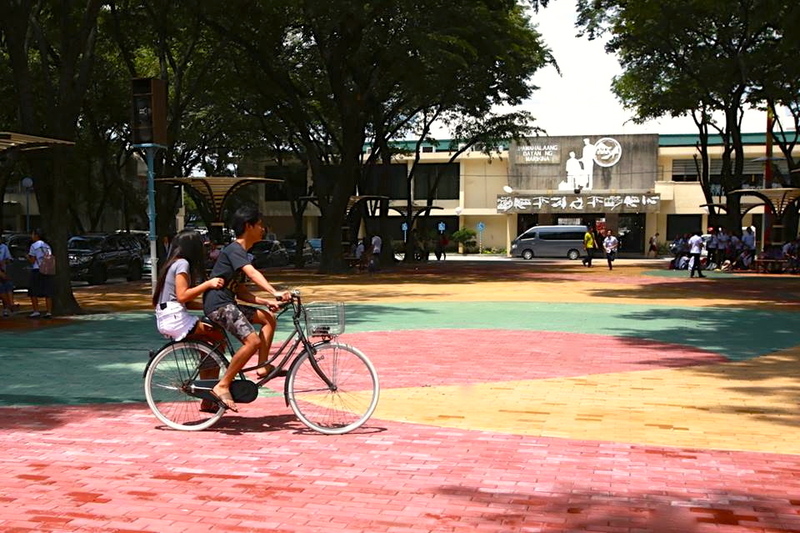 After the renovation of Freedom Park, Mayor Marcy Teodoro’s administration plans to build more modern parks in Marikina City that would serve as places for recreation, relaxation and other leisure activities for Marikenyos. The proposed parks would be located in San Roque Elementary School, Calcite Twin River Subdivision in Barangay Parang and on Dao Street in Barangay Marikina Heights. The Freedom Park was closed for renovation at the start of the year and was reopened at the end of July. Among the works made on the park include improving the roadside, fixing the drainage to prevent flooding and replacing the concrete blocks with so-called stampcretes (stamped concrete) with colorful designs. 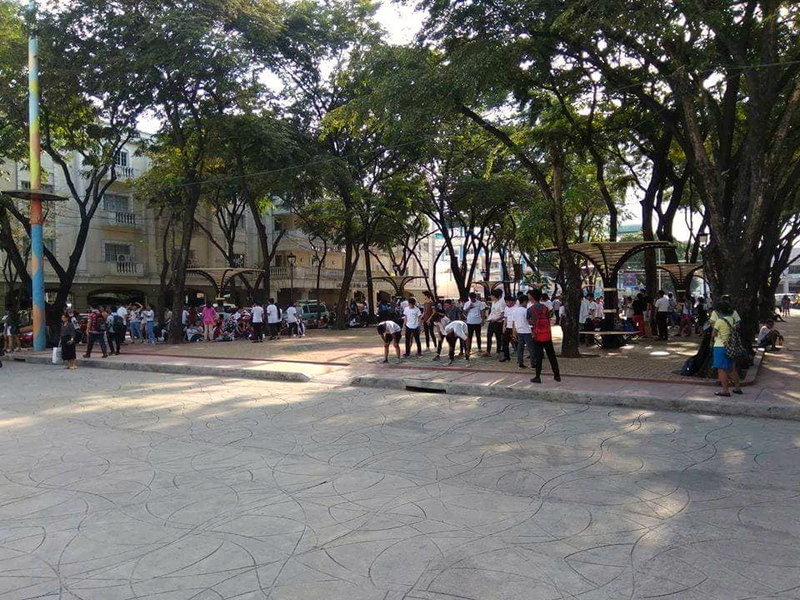 Mayor Marcy has emphasized the importance of having beautiful parks in Marikina in a short speech during the flag ceremony of the City Hall on July 30 that coincided with the reopening of Freedom Park. Located right across the Marikina City Hall, the Freedom Park was named in honor of Marikina’s World War II veterans who fought for freedom against the Japanese army. Brigadier General Benjamin Molina Sr. spearheaded in placing the marker at the center of the park. The park has trees and benches, making the place a favorite spot for studying, rehearsing events and presentations, resting and playing. This is also where City Hall holds its flag ceremony every morning on Mondays. 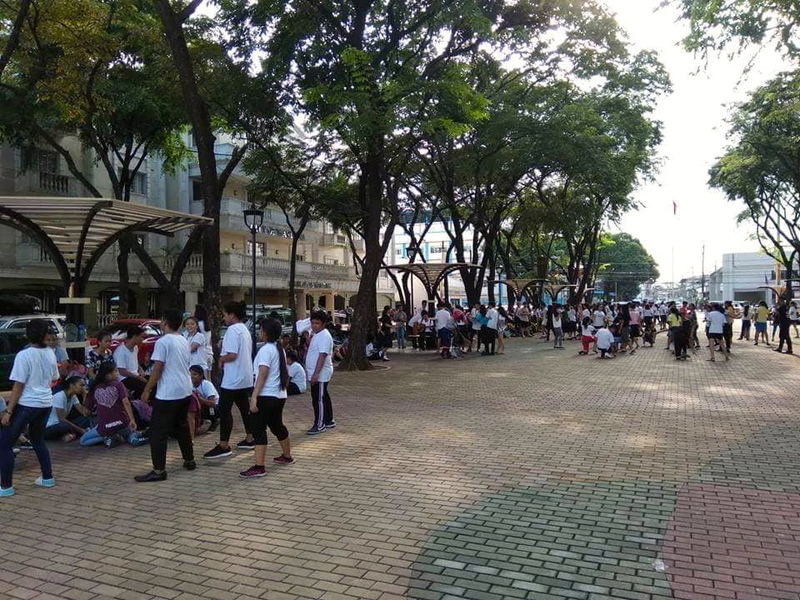 A number of important events have also been held at the Freedom Park including the shoe bazaar featuring footwear and other leather goods made in Marikina as part of the annual celebration of the Sapatos Festival in the city.